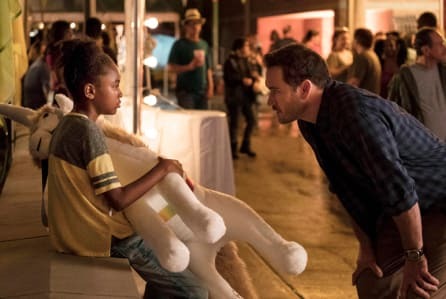 Fox has picked up its first pilot for the upcoming season with The Passage, starring Mark-Paul Gosselaar. Gosselaar last starred in the critically acclaimed but short-lived Fox series Pitch. 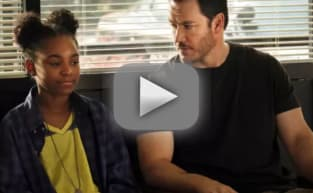 Written for television by Liz Heldens, The Passage follows a 10-year-old girl named Amy Bellafonte (Saniyya Sidney), a test subject for an experiment at a secret government medical facility experimenting with a dangerous virus that could either cure all disease or cause the downfall of the human race. Gosselaar plays Brad Wolgast, the federal agent who becomes her surrogate father as he tries to protect her. Related: The Resident: Renewed for Season 2 at Fox! The Passage has been a long time coming to the small screen, with recasting, rewriting and additional footage all imperative to its successful pickup. While no other shows have yet been picked up to series, dramas from Ilene Chaiken and Danny Strong are in contention. Renewals at Fox include The Resident, 9-1-1, The Orville, and The Gifted. Shows on the bubble awaiting news include Bob's Burgers, Brooklyn Nine-Nine, The Exorcist, Family Guy, Gotham, Last Man on Earth, Lethal Weapon, The Mick, Star, Ghosted and LA to Vegas. Related: Lethal Weapon: Clayne Crawford FIRED! Will Riggs Be Recast?! With news dropping earlier today that leading man, Clayne Crawford, has been fired from Lethal Weapon, that leaves the show scrambling either for a recast or an entirely new premise ahead for Lethal Weapon Season 3. With Lethal Weapon's future suddenly a lot rockier, that could be good news for Lucifer, which, until now, seemed the unlikelier candidate for renewal given its dragging plotline during Lucifer Season 3 and falling ratings (which picked up this week). Keep an eye on TV Fanatic for all of the latest news! 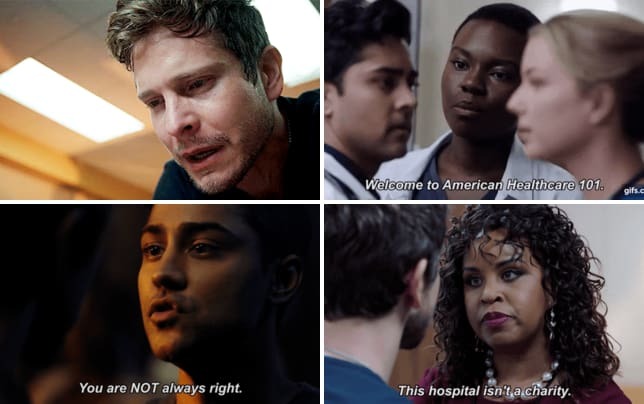 19 Reasons Why You Should Watch The Resident!